The Daily Grind: Do you mob grind? 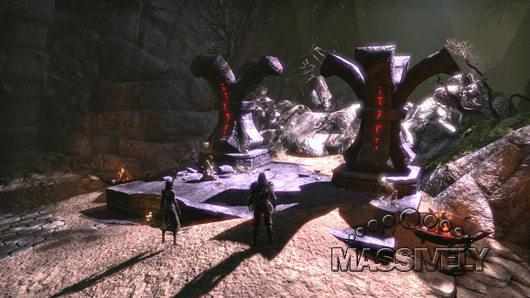 This weekend I was at a loss for something to do in Elder Scrolls Online. I was level 42, the last quest in my journal was bugged, and I was a bit low to be attempting the level 45 Harborage mission. I didn't feel like rolling an alt and I didn't feel like PvPing, so instead I did something that I never do. I threw on a TV show, loaded up on Diet Mountain Dew, and proceeded to mob grind my way through Bangkorai until I reached level 44. It's not that mob grinding in MMOs is unusual, since many players do it every time they log in. I usually avoid it, though, and for whatever reason it scratched my particular ESO itch on this particular day. What about you, Massively readers? Do you mob grind in your MMO of choice? 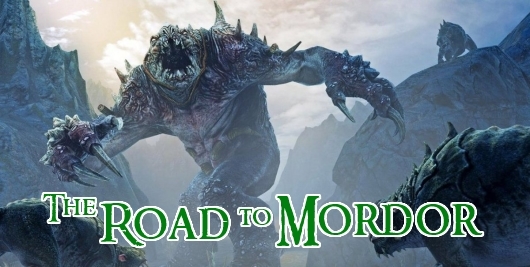 The Road to Mordor: What would Lord of the Rings Online 2 look like? The Daily Grind: How old is your gaming machine? The other day I was perusing my digital photo albums to look for pictures for Mother's Day. It was then that I spotted unboxing photos from my current desktop computer, and I realized that I had purchased this sometime between the births of my first and second kids. That put the computer's age in the four-plus range, which stunned me. Is it that old? I've been thinking about upgrading for a while, but I didn't think it was already outside of the three-year lifespan that I usually ascribe to my main machine. I guess I didn't notice because I've never had problems running MMOs on that computer (a newer graphics card certainly helped). It does concern me that there might be a day coming when my system requirements are sub-par, however. How old is your gaming machine? 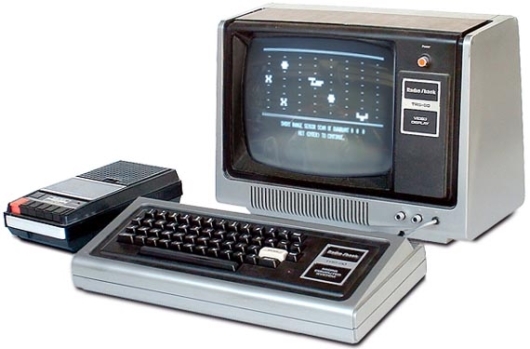 Do you have a top-of-the-line 2014 model or are you playing World of Warcraft on a TRS-80? Earlier this month, Russian developer Mail.ru announced the new Praydenov (Praiden) race for steampunk MMO Allods Online. Though we don't know for sure when or whether English-speaking players will get to play as these beastmen, Russians will be rolling up the furry creatures this fall. There's scant English news on the race so far, but at least according to the Mail.ru site, the race is a mixture of a wolf, lynx, bear, marten, and fox. Tipster tandarighttanon (many thanks for the translation!) tells us the Praiden are a "neutral race that you can play till level 20, then you must choose your faction." The official site includes a gallery of additional mounts and critters destined for the game in the same patch. 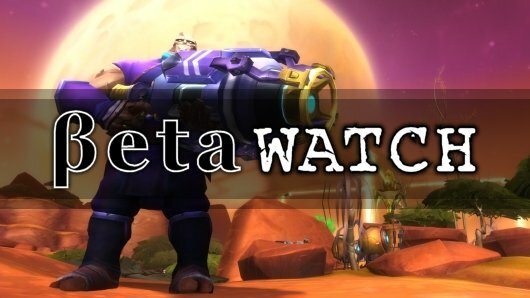 WildStar's open beta has not been without complications this week as the promised guild and character name reservation system suffered numerous outages, resulting in apologies and compensation for affected pre-order players. 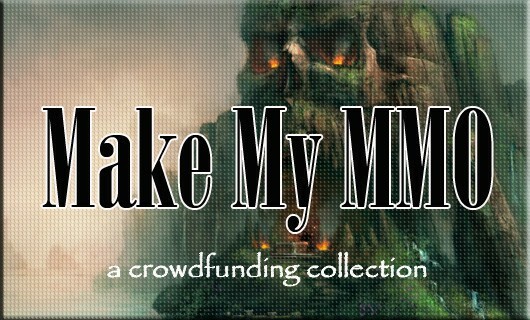 What else is new in the land of MMO betas? Dungeon Fighter Online returns to the west with a brand-new alpha test. Elite: Dangerous' alpha 4 has begun. Greetings, True Believers! 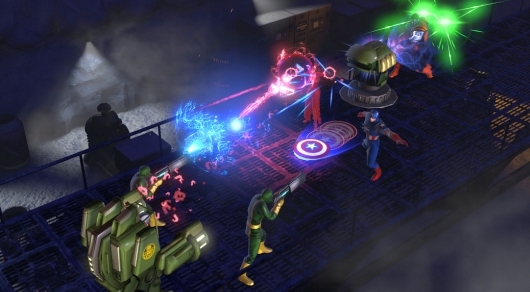 If you've been enjoying the scintillating storyline swiftly strung throughout Marvel Heroes, you're no doubt happy at the thought of more tantalizing tales of heroes and villains. But when the game is built on a broad base of boundless maps and mazes, where could the writers weave a web of wonder without damaging the delicate designs of Doom's decisive defeat? Why, the answer is simple -- it's time for the game to embrace the might Marvel One-Shot! One-Shots are episodes carefully crafted to comic concerns, focused on isolated incidents rather than breaking up the flow of the central narrative structure. The first one pits heroes against the sinister schemes of Man-Ape as he seeks to subdue the people of Wakanda and ruin the regency of Wakanda's rightful ruler, Black Panther. Any hero of level 20 or above who's cheering for a change of pace can pick up the One-Shot by selecting the Terminal from any waypoint, so by all means, jump in the next time you're in the game. Excelsior!